Prices starting from £250 for our lowest price cars for a local wedding near our base in Upminster. Once we have full details of your wedding we will price according to your personal requirements for the day. 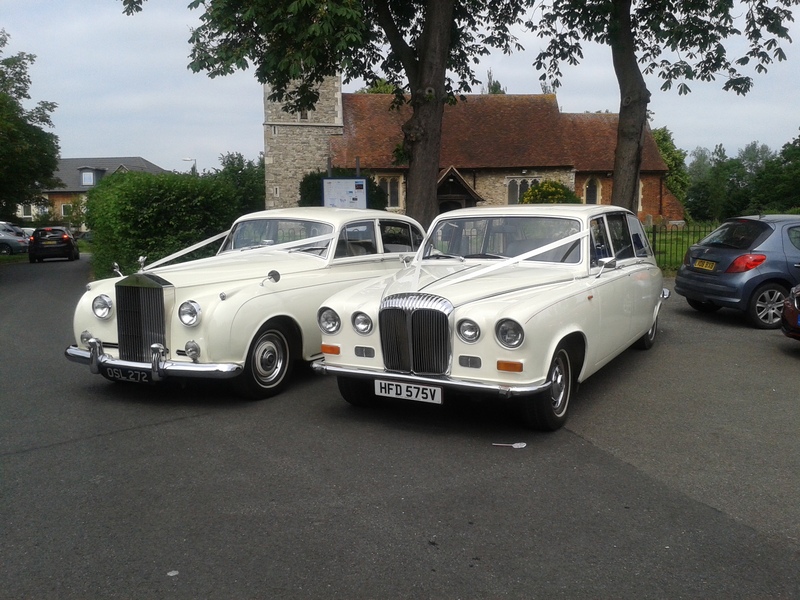 Leading supplier of Chauffeur driven Wedding Car hire to South Essex, parts of East and SE London and North Kent. Please note all cars are owned and booked solely by us as we are not a trader booking other peoples cars. Find your perfect Wedding car for your special day. Whether it be a Bridal car, Bridesmaids car or for Groom and Groomsmen, we hope to have the Wedding Car you require. We are a long time established Wedding Service provider to South Essex, parts of East and SE London and North Kent. 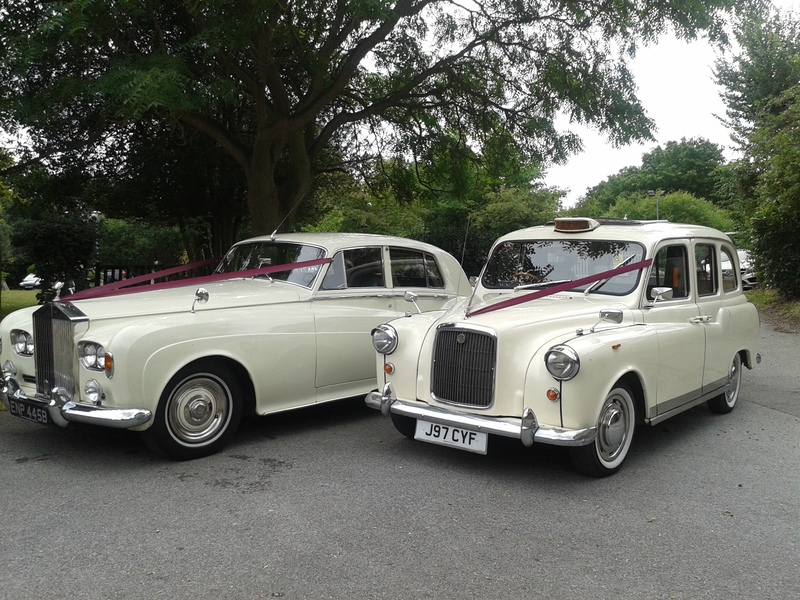 With over 20 years experience providing wedding day transport. 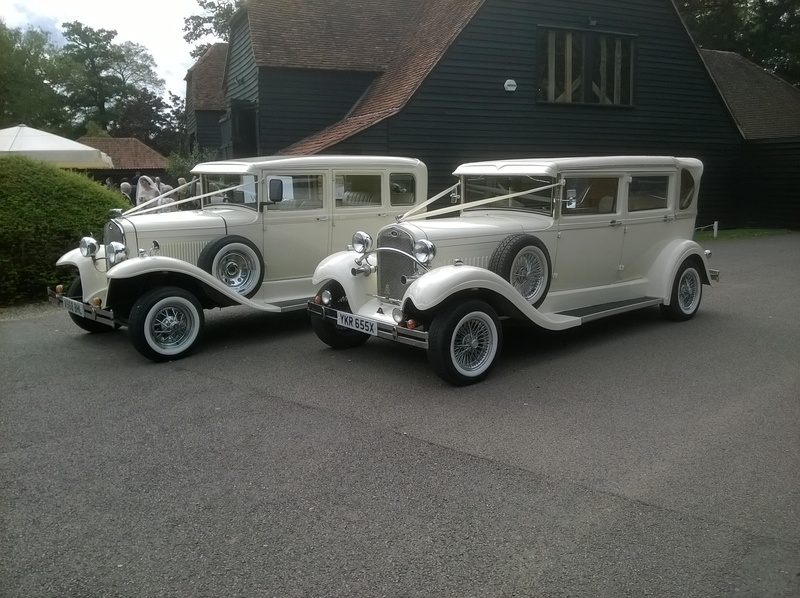 Essex Wedding Cars, leading supplier of Chauffeur driven Wedding Cars. 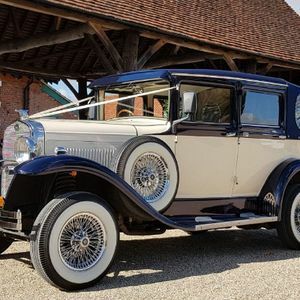 Our Wedding car collection includes the Iconic and beautiful Rolls Royce Silver Cloud and purpose built Vintage style Landaulette Wedding Cars and 7 passenger Limousines like the Daimler DS420 and Mercedes and also the Classic London Taxi. 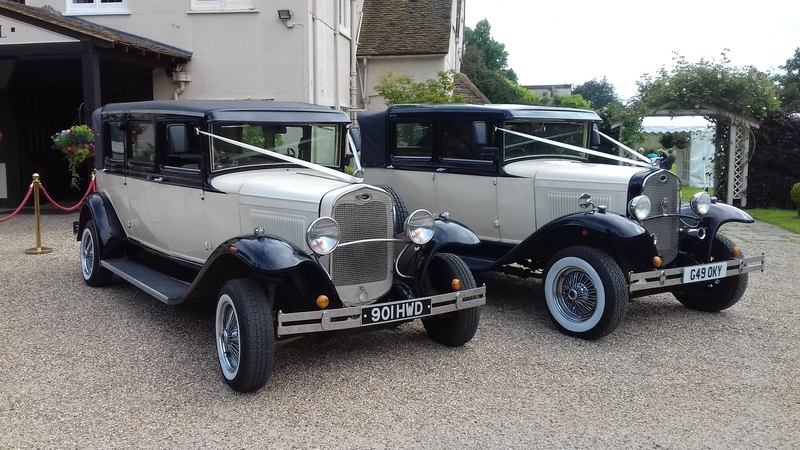 Wedding cars included in our fleet.